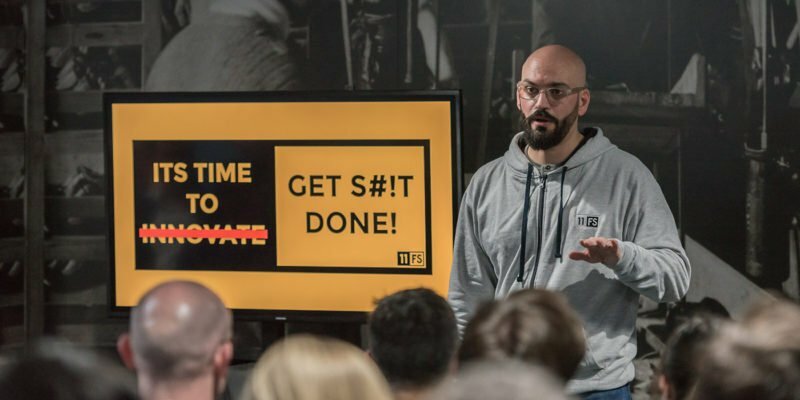 Local hero David Brear shared how he’s grown a global company and network in FinTech. His guide around the hottest subjects included a cash free society, blockchain and cryptocurrency, neo-banking and open banking. What will this mean for our businesses and what change will it cause the world? Tom Wood, Founder and Managing Partner at experience design agency Foolproof, introduced the event. 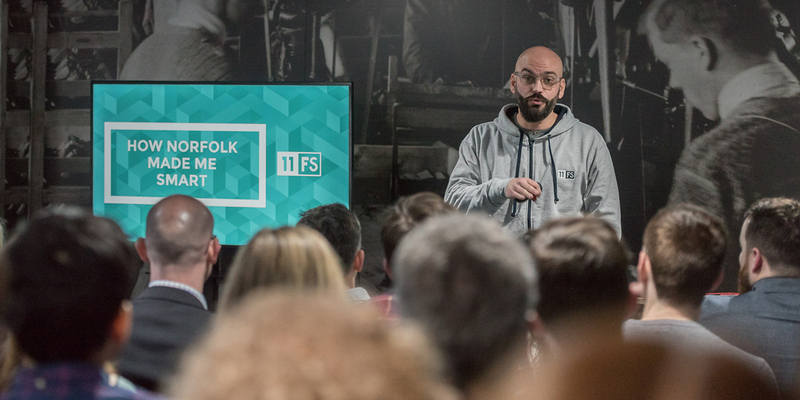 David is CEO and Co-Founder of 11:FS a consultancy helping banks create next generation services. Named amongst the Top 100 Most Influential FinTech Leaders of 2016, he’s one of the most recognised and influential people in Financial Services.